A single drop is enough to convince the most demanding of consumers or experienced of connoisseurs. 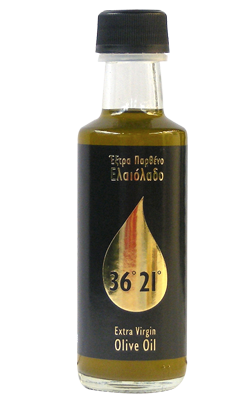 Our premium quality virgin olive oil 36°21° will travel your senses to the sunny lands of the Mediterranean with its exquisite, pure flavour and light aroma. *Get in contact to receive a free 100ml sample.